GENI has compute and networking resources across the United States that experimenters can use to set up network topologies and to program them. In addition, GENI federates with other US and international testbeds the United States and outside, giving GENI users the ability to include in their slices resources from these testbeds. An ExoGENI rack. Click on the figure to learn more about GENI racks. These are the most widely deployed GENI compute resources. 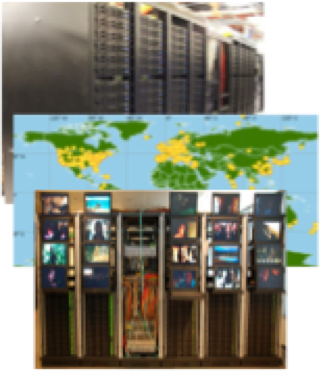 Each rack is a small cloud that makes virtual and bare machines available to experimenters. All GENI Racks have IP connectivity through the commodity Internet for control and management. 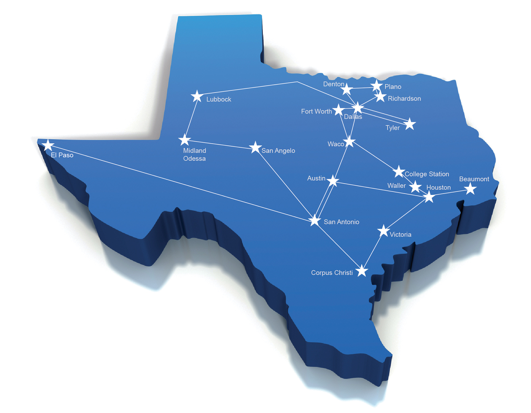 They also connect on layer 2 to the GENI backbone network (national and regional research and education networks) that provides the programmable data plane. here are three kinds of GENI Racks: InstaGENI from HP/University of Utah, ExoGENI from IBM/Cisco/RENCI and OpenGENI from Dell/Clemson. 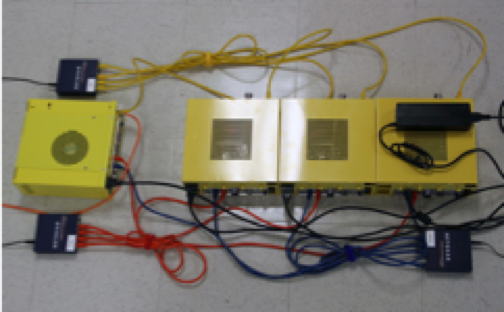 These “yellow nodes” are available at sites with GENI 4G wireless basestations. Experimenter software on these nodes can configure base stations, send/receive traffic and make measurements. GENI wireless sites also have Android handsets available for use in experiments. Emulab, PlanetLab and iMinds testbeds. Click on the figure for a list of testbeds federated with GENI. A number of US and international testbeds are federated with GENI and provide resources to GENI experimenters. Experiments can include resources from these testbeds in addition to those from GENI. Internal connectivity of an OpenGENI rack. Click on the figure for information on networking and computing on GENI racks. GENI racks have multiple worker nodes that are connected by an OpenFlow switch. Experimenters can set up topologies using compute and networking resources that live entirely within a rack. 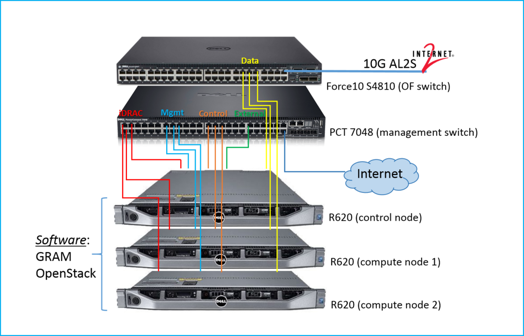 They can use OpenFlow to control traffic on links that pass through the rack switch. Internet2 Advanced Layer 2 Service. 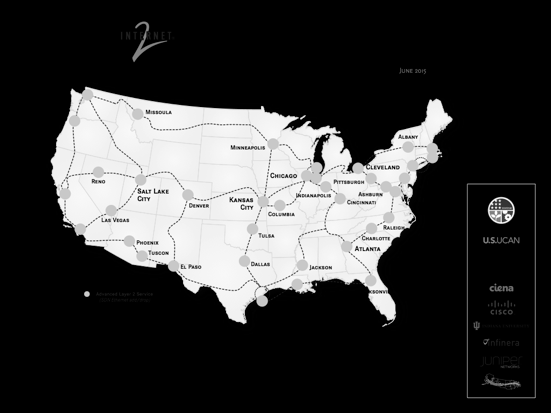 Regional R&E networks connect GENI racks and other resources with Layer 2 connectivity to the Internet2 AL2S backbone network. Some regional networks host GENI racks and OpenFlow switches.